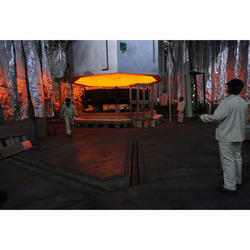 We are the leading manufacturer, exporter, trader and importer of the Industrial Annealing Furnace. 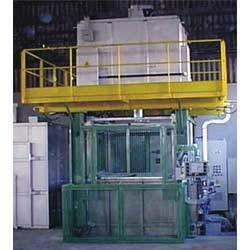 We are the leading manufacturer and supplier of a quality range of Annealing Furnace. Made of raw material and finest quality stainless steel procured from the well-known vendors in the industry, these products have long service life and require low maintenance. These products are designed as per the needs and requirements to ensure the satisfaction of esteemed clients. 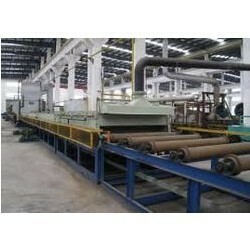 We are an esteemed organization engaged in providing an extensive range of quality Industrial Annealing Furnace manufactured with high quality materials with assurance of high reliability, stability, strength and long lasting features which we have in extensive demand in the market. We are well known in the market for our quality products in affordable prices and on time deliveries. After setting up a perfect industry, we are able to provide our clients with our best-in-class Solution Annealing Furnace made by the gifted hands of our work force and skilled engineers. With the help of our capable employees we are able to create optimum-grade products made to ensure the satisfaction of our clients. The products we provide are very stable to and ensure durability.